Hours after a report that revealed former Obama National Security Adviser Susan Rice was likely the one who “unmasked” individuals associated with President Donald Trump’s transition team in intelligence reports, Kentucky Sen. Rand Paul said she should testify before Congress as to her role in the matter. But he wasn’t the only one that asked for that! Many other politicians were clear Susan Rice must testify under oath. Well, it will be very interesting because she just agreed to testify under oath! Rice has vehemently denied doing anything wrong. But she has yet to answer questions from lawmakers, including declining a request to appear before a Senate judiciary subcommittee in May. And now, she has agreed to appear in a closed-door session that is expected to take place before the House departs for its August recess. 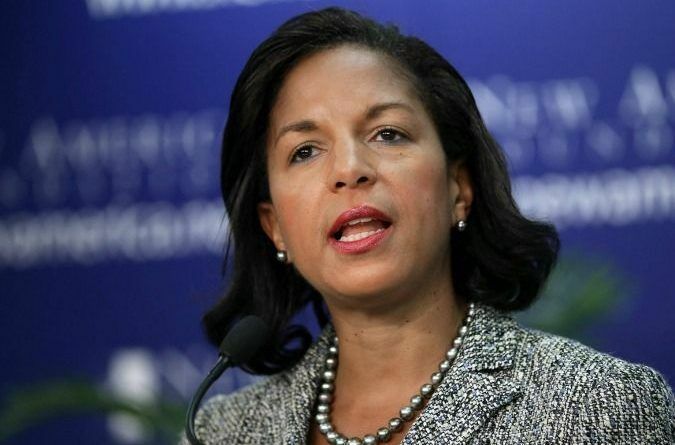 “Ambassador Rice is cooperating with bipartisan Russia investigations conducted by the Intelligence Committees as she said she would,” said Erin Pelton, a spokesperson for Rice, who served as national security adviser and the US ambassador to the United Nations under Obama. 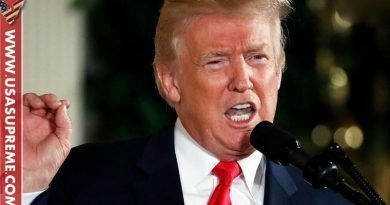 The move comes as both the House and Senate inquiries begin to take shape, with high-profile witnesses expected to appear behind closed doors before lawmakers depart for their August recess. The possibility of a politically motivated unmasking by an Obama administration official has always been a possibility floated in the media, although representatives of the former administration have continued to deny that. It will be very interesting we gonna have to wait and see! ← BREAKING: World Leader Exposes George Soros’ Nasty Crimes – Your Response? Someone should finally tell the truth on the Obama administration!!! She’s not trust worthy. Being “under” oath means nothing to her. She committed many crimes during her tenure being a gov’t appt politician. She’s lied and broken the law more times than anyone can guess. Because she’s under oath, means nothing to her, she’s a criminal just like obama, her master.